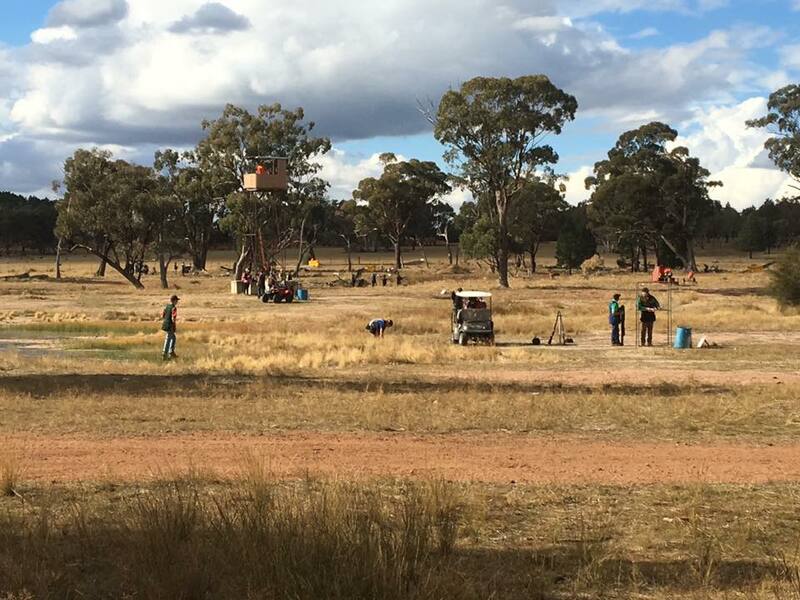 The Easter weekend saw the Cooma state selection shoot where Dubbo was well represented. 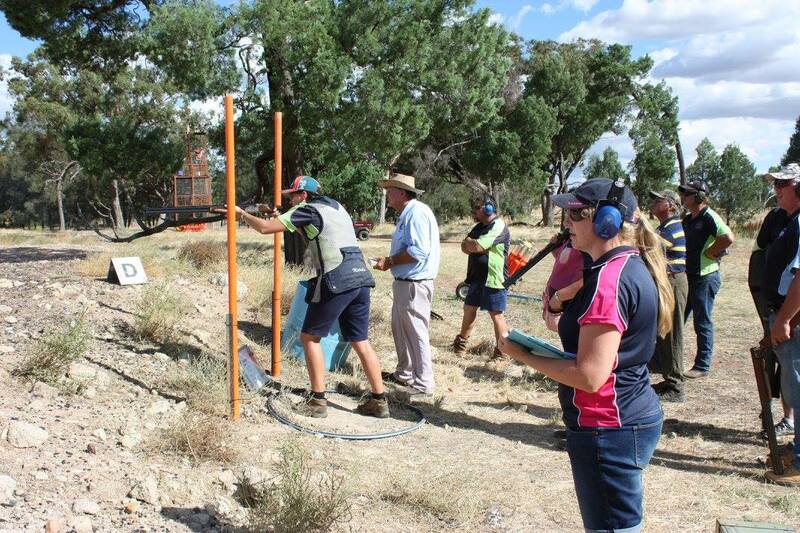 Well done to all the Members who are able to support our sport by travelling to other clubs to shoot. Midwest Industries Day Night shoot like firecracker night. In what could only be described as a roaring success was the final shoot for 2013. A year that has seen a fantastic growth to the club in terms of numbers and facilities. 103 shooters rolled up to celebrate the year that was.